Birds of Steel PS3 Review. Developers Gaijin once again succeed in creating a sturdy console title that will appease both arcade and simulator flight fans. There are definitely not enough flight sims on the PS3 and generally this genre has been allocated to PC Gamers. 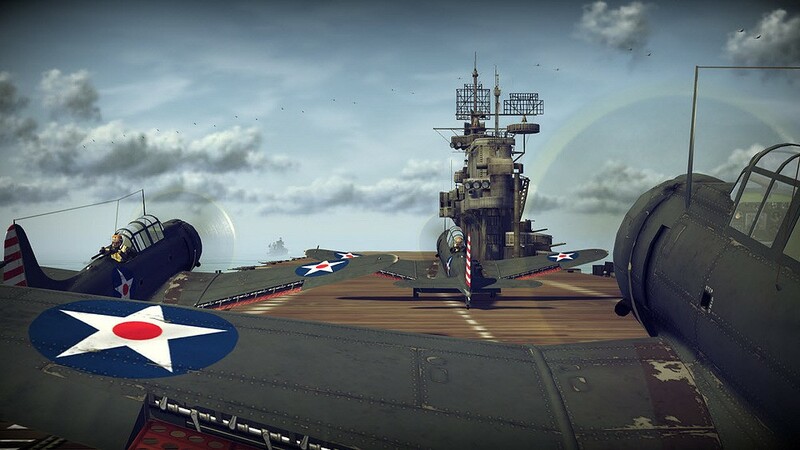 Fortunately this is not the case for this game and developers Gaijin have released Birds of Steel for the PS3 that boasts around 100 classic planes such as the Messerschmitt and even the Australian Beaufighter MK21. Consider this Forza game for flight sim fans! However unlike some supposed flight simulators for the PS3, Birds of Steel is actually quite an in-depth simulator for the PS3 that is more simulator than arcade. 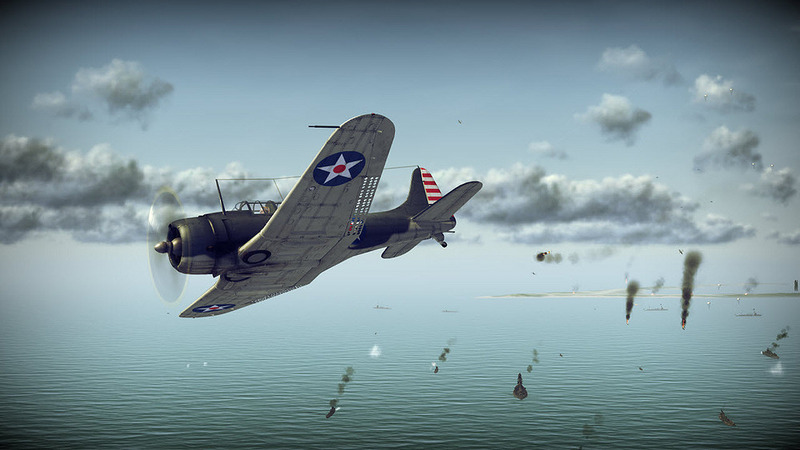 Of course, console simulators generally can't compete with their PC brethren, however Birds of Steel is actually quite detailed from both the planes and the control system as you take these classic World War II planes up in the air. 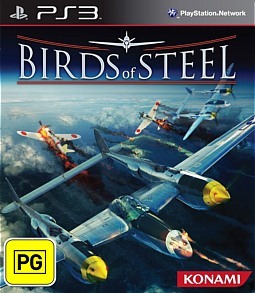 If you enjoyed Gaijin's Birds of Prey than Birds of Steel is of a similar premise as you take to the skies. From the moment you boot up Birds of Steel on the PS3, you immediately get the impression that you are in for a treat and thankfully this is definitely the case. With its slick presentation, easy to navigate menu system, outstanding in-game graphics and various gameplay modes (arcade included), there's something for all flight connoisseur of different levels. For those players first experiencing this genre, the arcade level is definitely the start as it teaches you the basics of the game. Once you have found your wings, you can then increase the difficulty level to give you a harder challenge, especially controlling these birds of steel. There are a number of tweaks that can also be adjusted such as unlimited ammunition but this does put a hamper on the realism of the game. Just be warned that on simulator level, you need to control all facets of your plane and when enemy planes are on the horizon, this can be a real juggling game. With a variety of game modes from free-flight to something more engaging like the campaign mode where you replay a variety of authentic military operations, this is where the title is opened up to all the detailed and different airplanes. 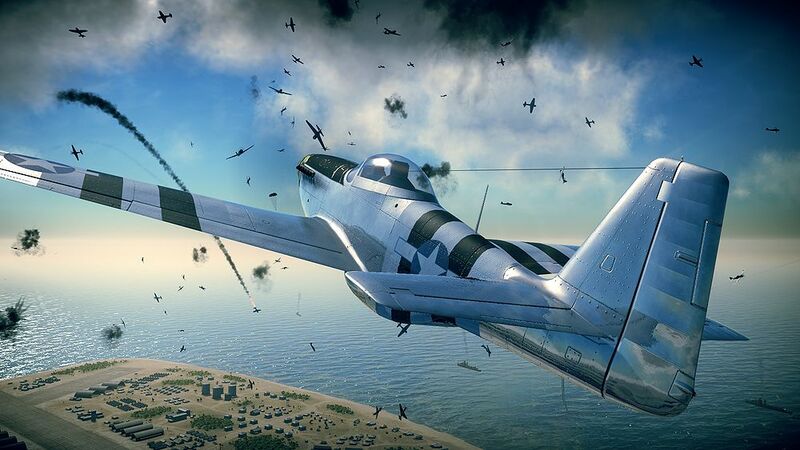 In campaign mode, you are awarded XP which allows you to unlock additional planes that all fly quite beautifully. 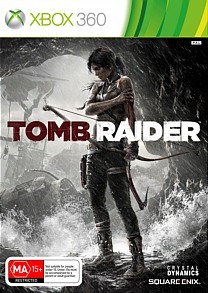 However all this would not be possible if it were not for the sturdy controls of the PS3. On arcade level, everything feels just right as you fly through the skies and engage in enemies on land and in air. On the simulator mode, the controls can sometimes be a battle, however through perseverance, you generally do succeed. Add in some unlockable content that allows you to access authentic paint decals for your planes and you'll be feeling like a real top gun. 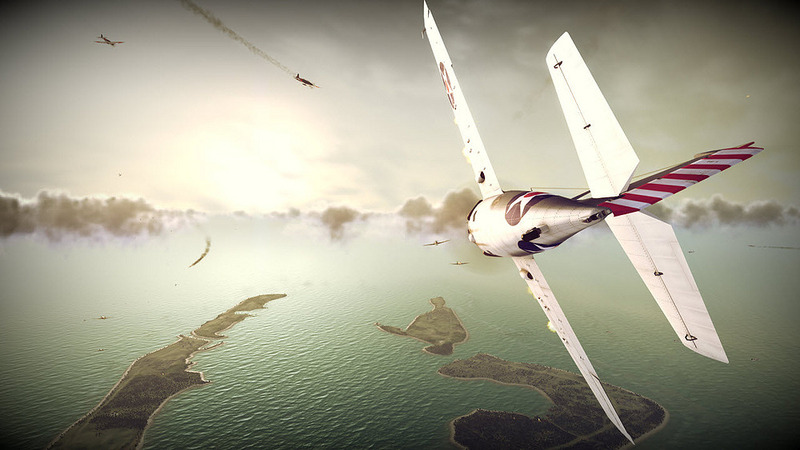 The game even supports a robust online experience with up to 16-players challenging each other for air supremacy as they engage in dog fights. If players cannot be found, the blank spots are filled with bots. My favourite aspect of the multiplayer was the online co-op which created this great team environment and really forces you to change your strategy on how you play the title. For additional gaming longevity, Gaijin have included a mission editor which allows you to tweak and create your own missions with quite a few options. Although I'm not a gun at mission editors, I did found the tools included to be quite user friendly but can end up to be quite time consuming as you attempt to create that perfect mission. One mission I did create had around 100 enemy and allied planes in the air at once which created this almost Star Wars like epic battle. Graphically, Birds of Steel is an exceptional looking title on the PS3 that really assists in immersing the player into the engaging gameplay. The cockpit is quite detailed but where the game shines is through the realistic plane models that really come to life on FULL HD. Seeing the planes in action is quite impressive, especially with the realistic lighting and weather effects. The commentary of the game is also done my the masterful Stephen Fry. I loved the metallic reflective surfaces on the plane, especially when the sun hit them or the way the sunlight sometimes blinds you as you fly towards it. Another highlight with the graphics are the gaming environments and fortunately flight simulators have come a long way from the flat ground models as there is quite a bit of texture from 3D buildings to rich dense forests and massive oceans. 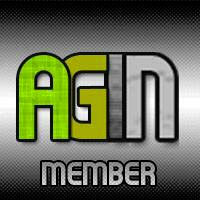 Add in some authentic sound effects from machine guns to chatter plus huge explosions and the graphics and audio comes together quite well with the gameplay. 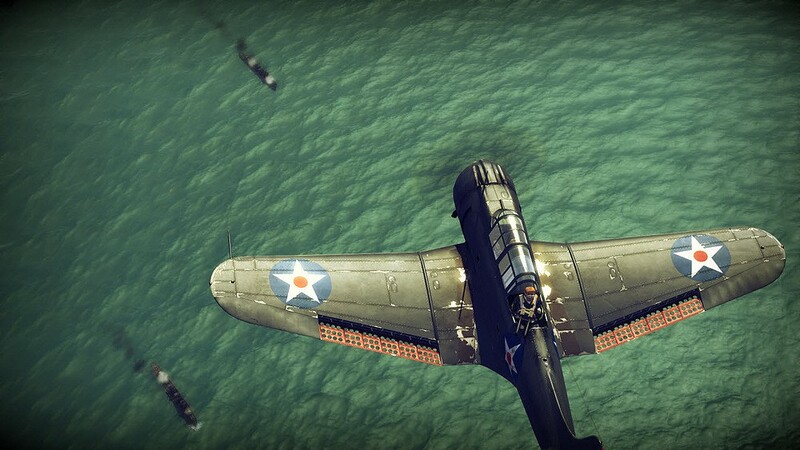 Birds of Steel is easily one of the best flight simulators for the PlayStation 3 that really takes the simulator genre to a whole new level on this console. It's easily one of the best looking flight sims around at the moment with the realistic planes and exceptional gameplay. With over 100 planes available in the game, a campaign mode, online player and even a mission creator, there's plenty of longevity to be found in this game. Developers Gaijin once again succeed in creating a sturdy console title that will appease both arcade and simulator flight fans.